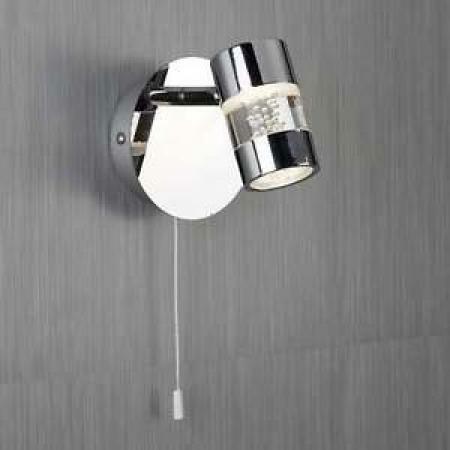 Make an elegant addition to your bathroom using this ceiling flush. 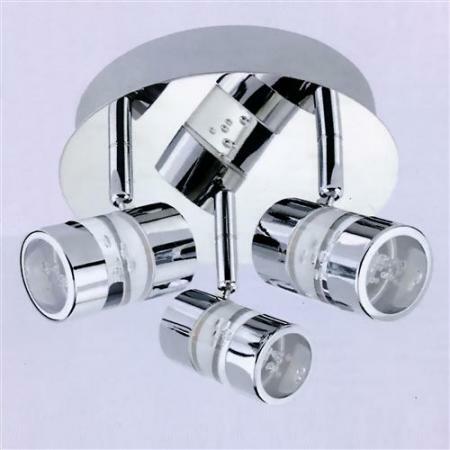 It uses a bubbled acrylic and chrome effect which compliments the bathroom setting. 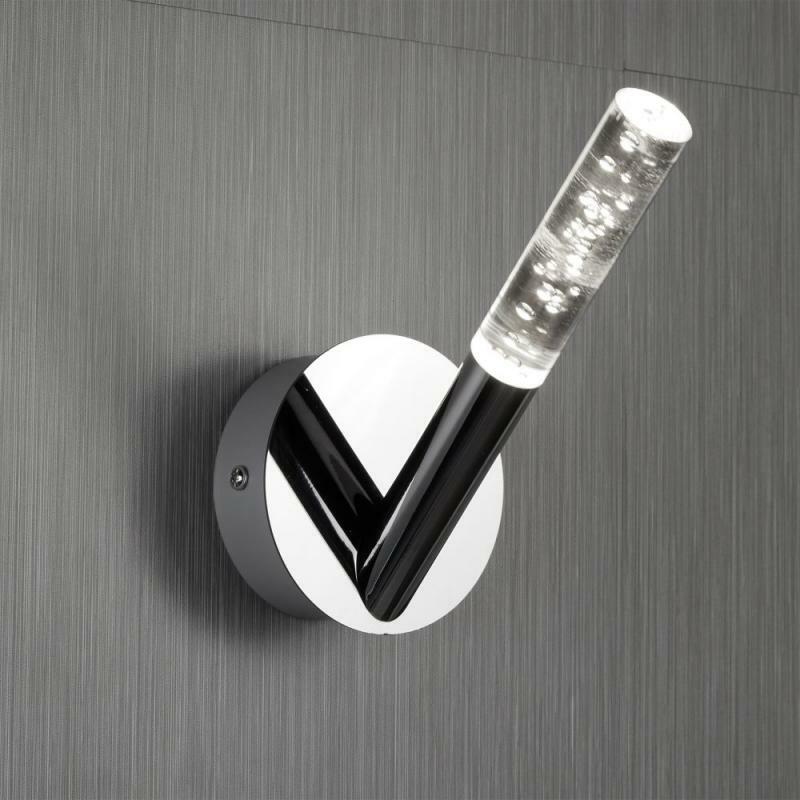 The feature is mounted at an angle on a circular chrome base. The chrome detail of the base and arm makes for a modern finish and is extremely versatile, suiting any background aesthetic. LEDs use up to 85% less energy and last up to 20 times longer than incandescent bulbs. This item has a rating of IP44, meaning that it is fully splash proof and suitable for use in a bathroom setting.